Common symptoms such as numbness, tingling, and/or severe radiating pain can occur if the piriformis puts pressure on the sciatic nerve. Irritation of the sciatic nerve can manifest itself as a dull ache or shooting pain in the buttocks, back, hips, and legs. (2) Also, a misaligned or inflamed piriformis can cause difficulty and pain while sitting and when changing positions (e.g., from sitting to standing). Don’t have a diagnosis of piriformis syndrome, but you’re experiencing several of the symptoms? 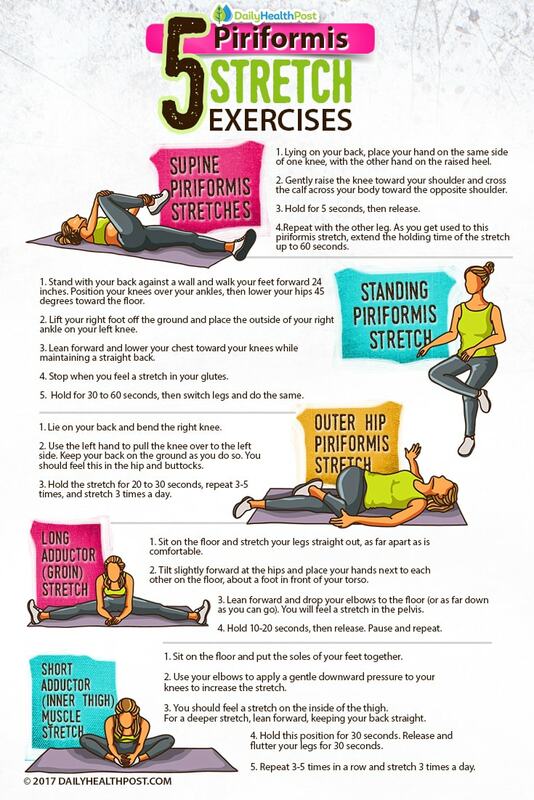 Many of the stretches recommended in this article can help prevent piriformis syndrome from developing. An active lifestyle, of course, is also helpful. In severe cases, diagnosis and treatment of piriformis syndrome may require professional physical therapy. Luckily, there are several effective physical medicine approaches to piriformis syndrome treatment for pain management before it gets to that point. Surgical intervention is rare. 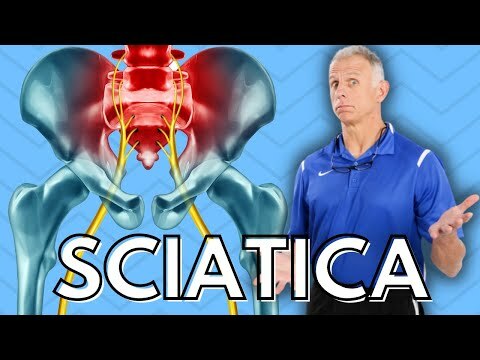 In modern society, decreased physical activity levels, prolonged sitting in office jobs, and collectively expanding waistlines, health problems such as sciatica are continually on the rise. If you’re experiencing sciatica pain, the recommended course of rehabilitation for piriformis syndrome may do wonders for you – even without an official diagnosis. 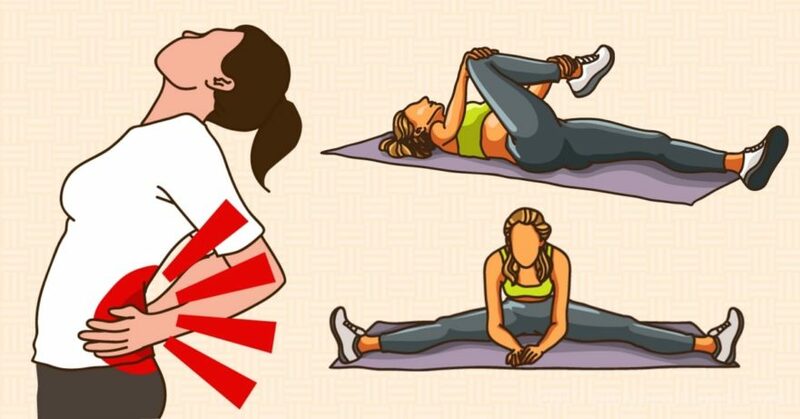 Other conditions that can benefit from these stretches and exercises include chronic low back pain, spinal stenosis, rheumatoid arthritis (especially in the hip joint), buttocks pain, knee pain, and muscle spasms in your bottocks. Consult with a healthcare professional before attempting the below stretches in this article if you have been diagnosed with any of the following: spinal cord damage, prostate cancer, colorectal cancer, herniated discs, degenerative discs, or another chronic pain syndrome. Physical medicine and rehabilitation are treatment options that may require supervision in such cases.